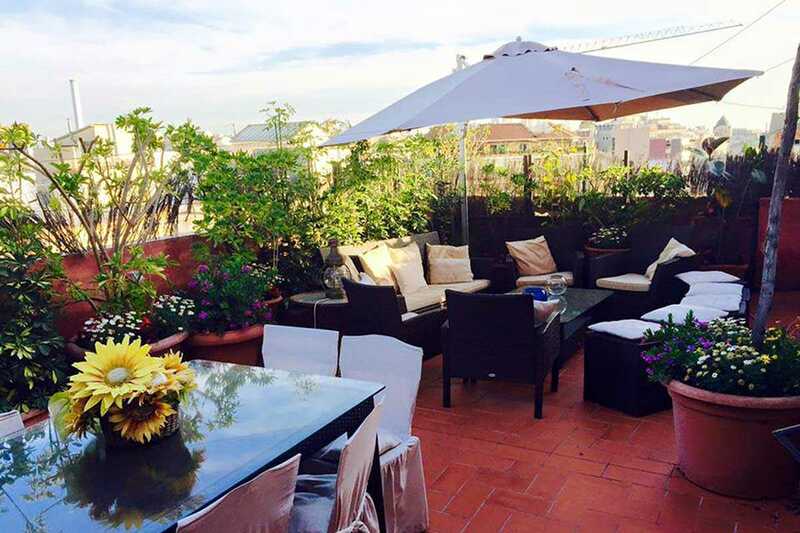 A rooftop “terrace” is the ultimate status symbol in Barcelona. Don’t have one? Head to Homies, a monthly electronic music party at a penthouse with 360 degree views of the city. For this edition (their third) headliners Christian Len (Ibiza Sonica) and Dave Bridge (Clubbing Spain) bring Ibiza-infused grooves, while the summer offering is rounded out with disco from local DJ Telexketch and Dod Magazine’s DJs Unblond and OGTech.